Optimism for tax-credit reform must be tempered. There is a great opportunity; there also are pitfalls. Author iowapolicypointsPosted on March 9, 2017 March 9, 2017 Categories Budget and Tax, OrganizationTags business tax credits, Earned Income Tax Credit, Iowa Fiscal Partnership, Iowa Policy Project, Iowa Research Activities Credit, Rep. Pat Grassley, tax credit reform, tax expendituresLeave a comment on Tax credit reform, yes — but what kind? The tax-cutters have a big microphone now but amplified volume does not substitute for good content. Brace yourselves for public policy backed by nothing but spin and ideology in Iowa. A good example: tax policy. The tax cutters have a big microphone now but amplified volume does not substitute for good content. Research is clear. So are the facts, and Senator Dix is missing them. On IPP’s GradingStates.org website, Peter Fisher sorts out the fact from fiction with so-called “business climate” rankings that are certifiably unreliable. But they get a lot of attention from legislators who want something to back their ideological approach to policy. Senator Dix is one of three Iowa state chairs for the American Legislative Exchange Council, or ALEC, which peddles much of the nonsense about tax cuts promoting economic growth. Even if the prescriptions for lower taxes, etc. were right, they would not apply in Iowa. Our state has repeatedly been shown to be average or below average by any measure on taxes paid. 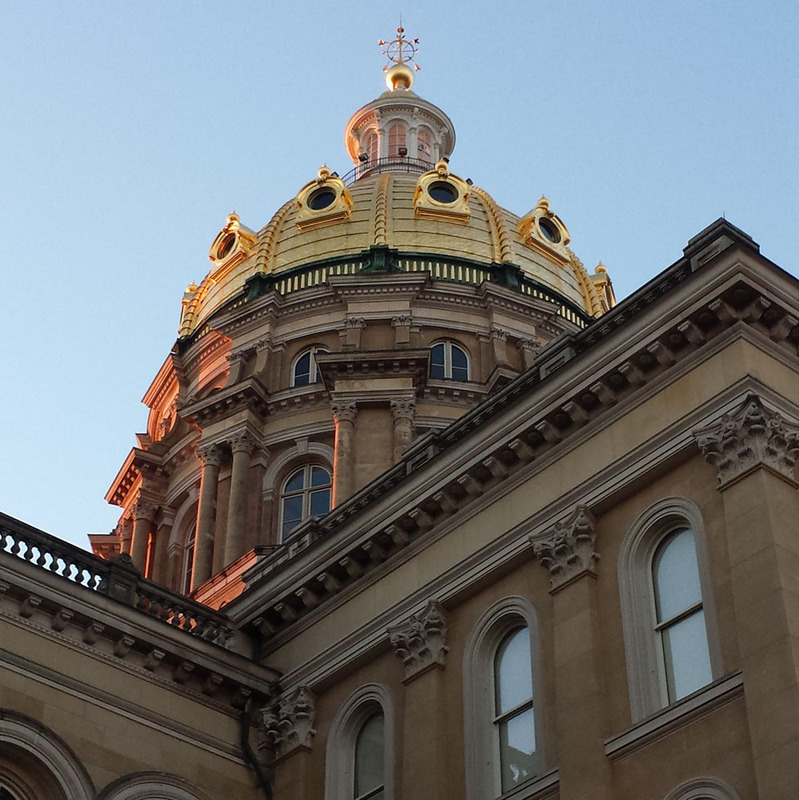 In fact, few states can get below Iowa on corporate taxes, something the business lobby will not admit. So we start the legislative session with competitiveness not an issue for Iowa except in the minds of well-placed lobbyists and certain legislators. Over the years, lawmakers from both parties have given away tax exemptions, deductions and credits to an array of special interests lobbying for a break. Individually, the cuts look small. Added together, they have a significant budgetary impact. They’re sold as an economic boost, but there’s rarely any follow up to find out if the tax cuts actually delivered on those promises. And the real path to growth — the path lined with investments in human capital and public infrastructure? We’ll see how many of those demonstrated, positive approaches to prosperity even get a hearing in 2017. 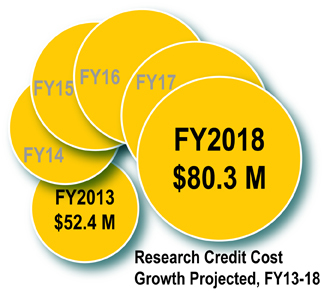 The costs just keep rising for the Research Activities Credit and many other business tax credits, with virtually no accountability. This week we will get a taste of what transparency could look like for the hundreds of millions of dollars that Iowa spends through the tax code. We’ll only get a taste, to be sure, as what we’ll see won’t be enough. 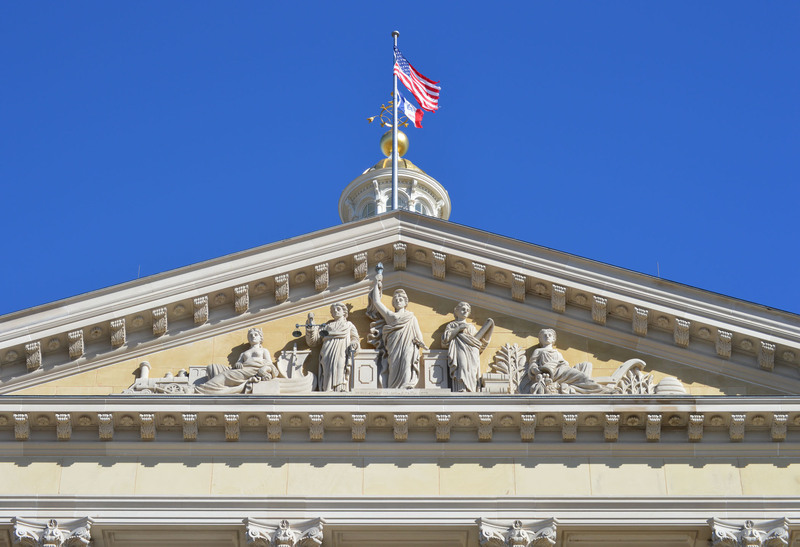 But, thanks to a law that passed against difficult and powerful lobbying interests in 2009, we do get that taste — a glimpse into who benefits from Iowa’s largest and most generous business tax credit. 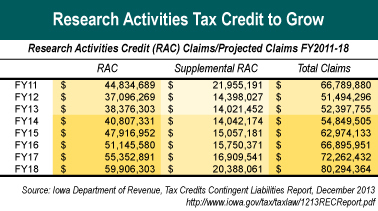 It’s the Research Activities Credit (RAC), a costly little gem that has provided big companies some big checks from the state — in some cases even when they pay nothing in income tax. The Iowa Department of Revenue projects the cost of this credit to grow by more than half in the next five years, from $52.4 million to $80.3 million. Could this be a shrewd investment for the state? Not likely, or at least that must be the presumption, as the beneficiaries have neither shown nor had to show the state’s real taxpayers what they get in return for the giveaway. Click here for a look at the recent history on this credit. The economic development gurus defend the RAC with little more than a “trust us” argument, which of course is not a strong enough argument for public schools, or state universities, or community colleges, or cities with law enforcement and infrastructure challenges, or counties with mental health services and emergency response challenges. And the costs just keep rising for the RAC and many other business tax credits, with virtually no public accountability. What little that is available will come in the Department of Revenue report that is due yet this week. It will show the total amount of claims, the total amount paid as checks to companies that do not pay state income tax, and will identify companies with over half-a-million dollars in claims. Stay tuned.